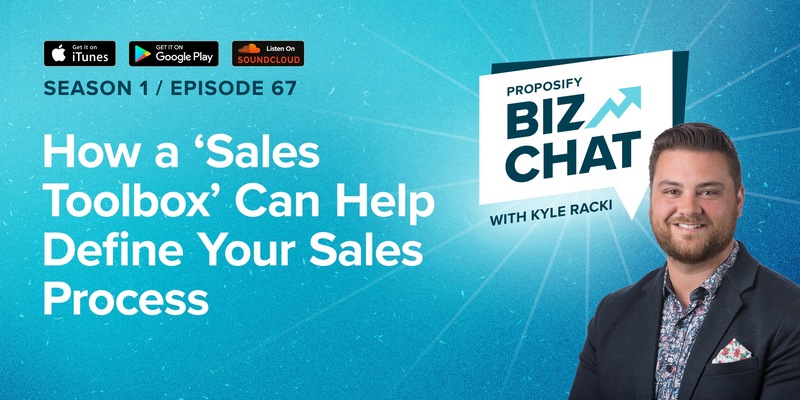 This episode of Proposify Biz Chat features a conversation between the co-founders of Proposify, Kyle Racki and Kevin Springer, about why you need a sales toolbox and how it can help define your sales process. 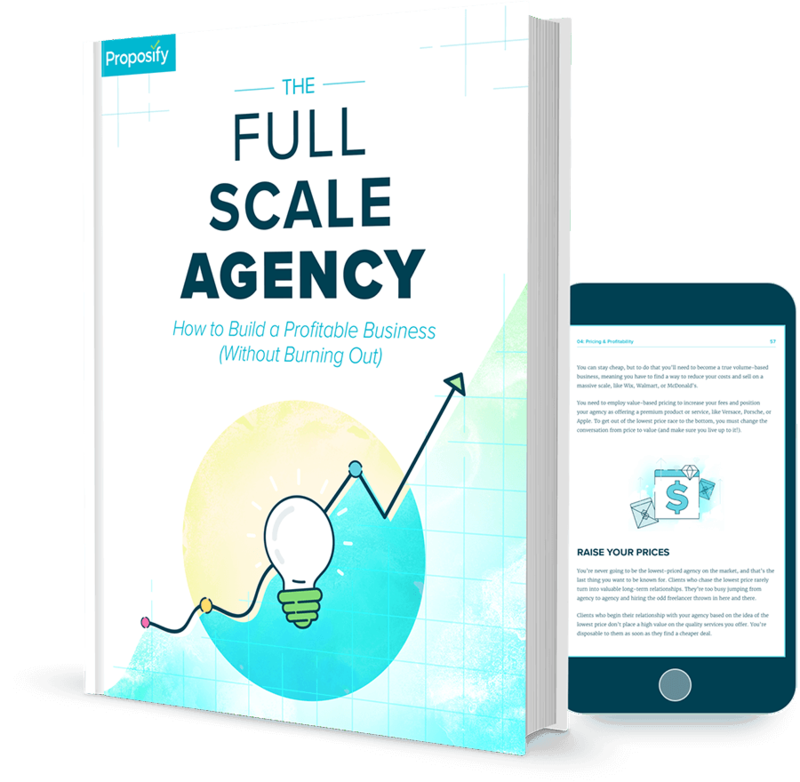 Kevin Springer and Kyle Racki have been business partners for 10 years, having run an agency together before co-founding Proposify. As a serial entrepreneur, Kevin has a wealth of knowledge and experience to lead the Proposify sales team to greatness. 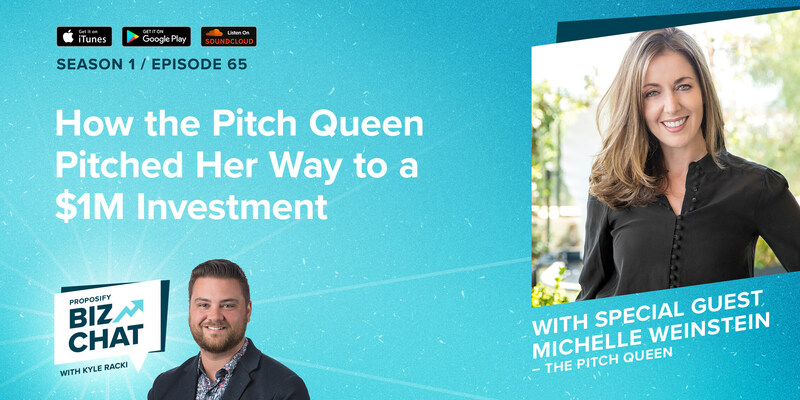 In this interview, Kevin and Kyle talk about Proposify’s sales process, why you need a ‘sales toolbox’, and the importance of staying inspired. 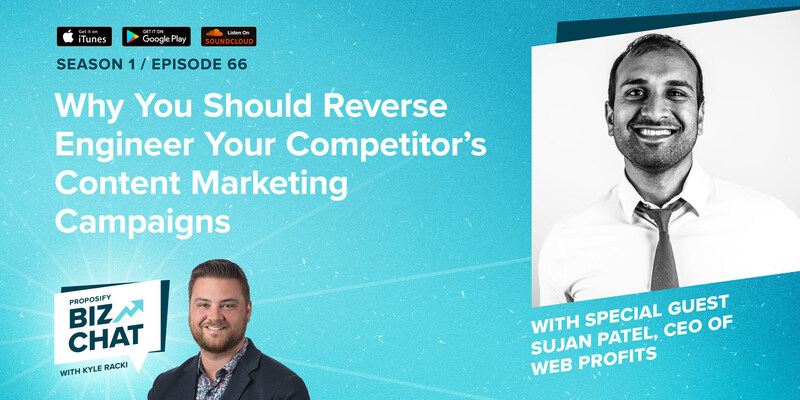 They also discuss why you need to drill down to specifics about what you’re offering, and using value propositions in sales.